John Lui was born in Vancouver, BC and grew up in Hong Kong and Beijing. Lui received his MFA from Cranbrook Academy of Art and his BFA from Pratt Institute. His work has been screened at film and video festivals including “Festival Miden” in Greece, “Daytripper” in USA and “PERFO!” in Finland, 2011. Lui has been an artist-in-resident at CAMAC, Arteles and CAN (Neuchatel). This summer he will be attending ACRE and Vermont Studio Center, where he received an artist grant. His work has been exhibited at Judson Studios, Kuhn Fine Arts Gallery at Ohio State University and Mogura Gallery. I am super excited to annouce an upcoming exhibition At ACRE Projects! "to begin to write it, to begin to fade"
I moved to New York City mid-August and I'm interning at Residency Unlimited, a non-profit artist residency in Carroll Gardens. I'm extremely grateful to be working with such an amazing staff, and to be able to support so many great artists! I got accepted to the ACRE residency program and will be attending this August for session 3, can't wait! 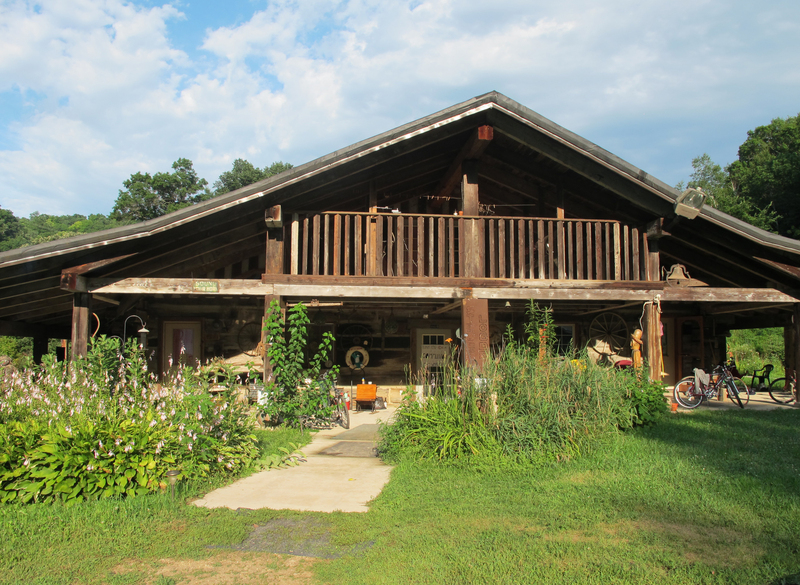 I'll be heading to Vermont Studio Center for July on a partial Artist Grant.